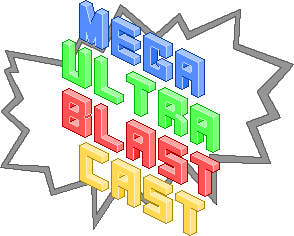 It’s Episode 4 of the Mega Ultra Blast Cast (MUBC)! This episode is absolutely jam-packed with tangents and distractions, but we also talk about the many big reveals from San Diego Comic-Con, Shane recounts his experience at PAX Australia, we talk about our favourite fighting games and discuss far more movie-related stuff than in any other cast thus far. If you feel so inclined, download the following file (or just click play), go for a run, take a scenic drive or just curl up on the couch and listen to the bothersome opinions of three geeky Sydneysiders. If you enjoy what you hear please share the cast with your friends and like our brand new Facebook page. Cheers! !